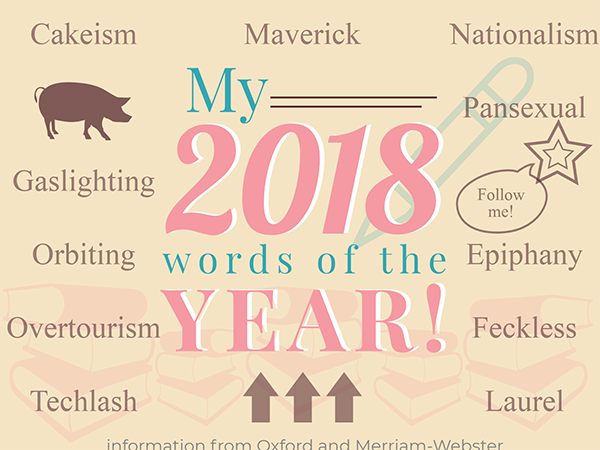 In 2018, Oxford and Merriam-Webster listed the top words of the year. 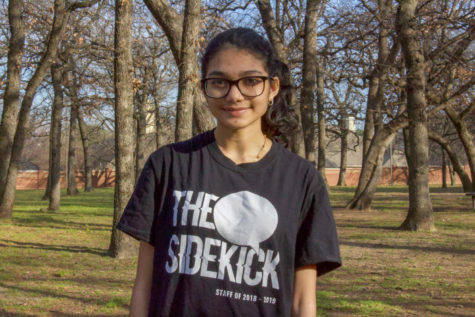 Sophomore writer Neha Desaraju brings awareness to these words and their meanings. Some people may describe 2018 as rough. I will admit, it was a mostly rough year for politics, environment, culture and Twitter, which was alight with commentary (read: close-to-vicious debate) on everything from Brett Kavanaugh’s hearing to James Gunn’s dismissal, not to mention devastating images from California’s wildfires and the countless mass shootings. Oxford Dictionary seems to agree—the word it would use to most describe 2018 would be “toxic”. Initially, the committee in charge of deciding Oxford Dictionary’s word of the year had chosen “toxic masculinity”, a reflection of the #MeToo movement. But upon taking a closer look at the influx of page views for the word in the past year, they realized the word toxic was connected to a much larger set of words related to 2018’s culture. According to Katherine Connor Martin, in other words, the word was chosen for the “sheer variety of contexts in which it has proliferated” . But the word of 2018 should be ignorance. Whether it was accidental or voluntary, ignorance was prevalent. Politicians have ignored climate change, society has consistently ignored the mental health of others and everyone has ignored toxicity to themselves and other people. One year since President Trump’s withdrawal from the international Paris Agreement, we continue to see the effects of global warming on American people—the California wildfires remain only one of the many examples that have manifested in the past year. We choose to ignore others’ sexuality and gender identity and choose to ignore foreign affairs, and in doing so, we turn a blind eye to the harmful actions of others. We brush aside reports of sexual violence and are surprised when people decide to stand against the terror of others. We ignore the irrational fears that motivate us—fears that are then exploited. So, in 2019, we must actively strive to be more aware. We can take tiny steps in the right direction simply by listening and believing. We can make a difference only by passing on a message and giving our endorsement (or lack of it). In November, The New York Times published an op-ed describing an administration determined to overthrow President Trump. We prove that, together, we can progress to be more mindful of harsh words, actions and exclamations against our fellow humans. Make 2019’s word, then, awareness. Or perhaps 2019’s word should be voice, because until now, we have not mentioned all the voices that spoke last year, good and bad. Every voice made an impact. 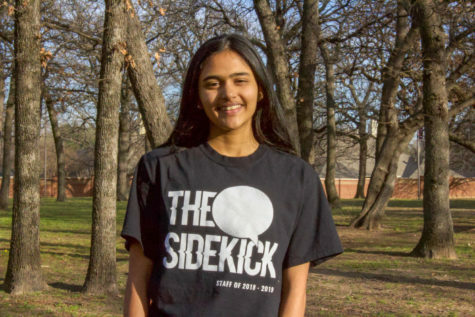 From the thousands that spoke for Cyntoia Brown to the surprisingly fresh Congressional voices that scream diversity to the presidents that spoke of rakes. In this case, our voices this year should be unified, for we do not want 2019’s words to again speak of a great schism. This year, we should strive to speak loudly and clearly in the face of violence, oppression and prejudice. We have a duty to silence the voices of those who propagate fear, disgust and distrust of other humans. Most of all, this year should speak of the great triumphs of good for the Earth and its humans. We should vigorously seek truth and make it heard by the millions of innocent who await for a ray of hope. We must bring our experiences from 2018 and work to implement the year’s lessons about the pursuit of happiness—not only for ourselves, but for those who are not granted such freedoms.